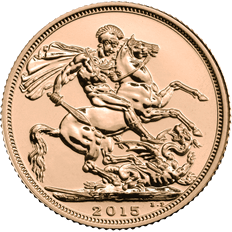 The Sovereign 2015 offers a sense of luxury, history and symbolism that no other coin can match. 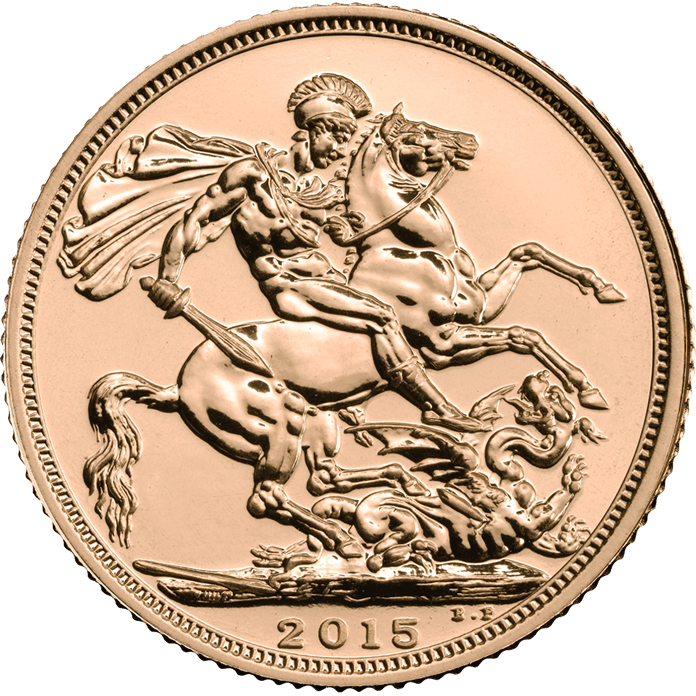 With its bold St George and the Dragon design, it has become an internationally recognised symbol of unrivalled accuracy, integrity and strength. 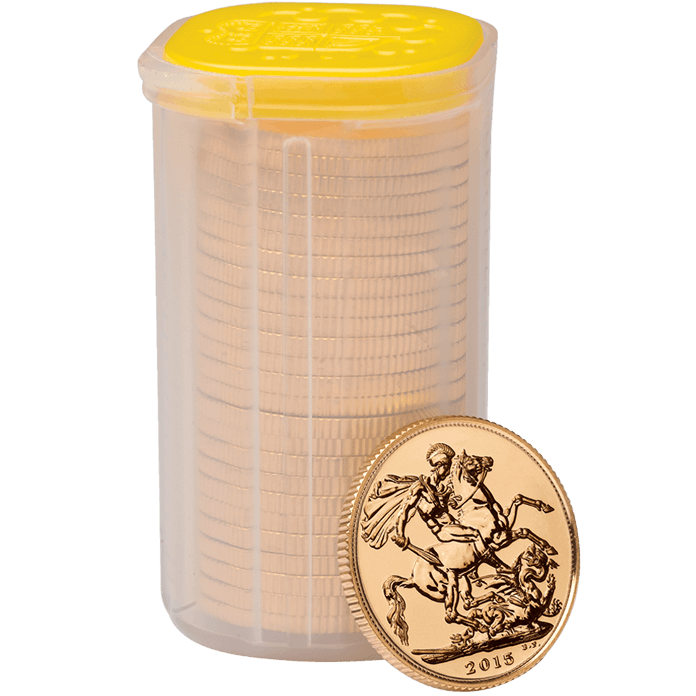 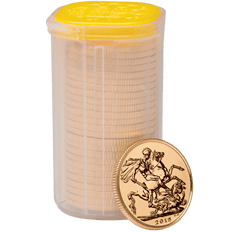 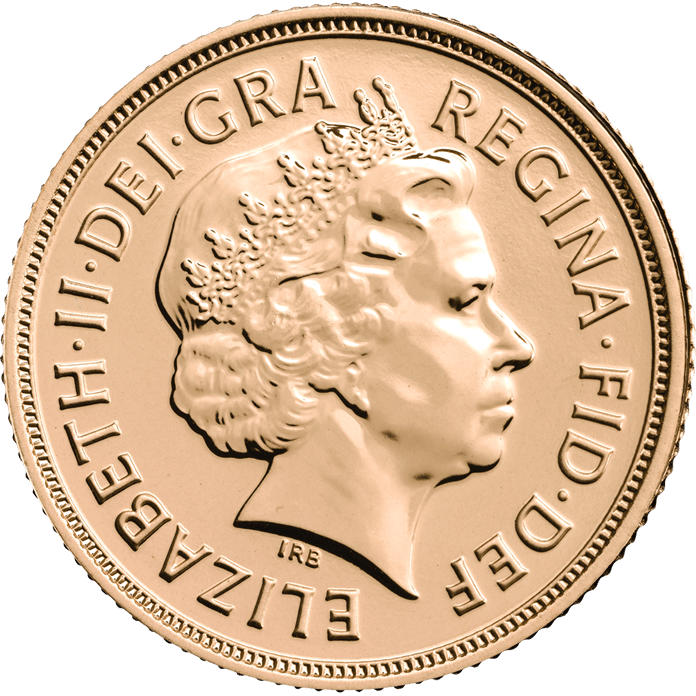 The Sovereign 2015 25 Coin Tube is made up of 25, 22 carat gold coins struck to the same precise standard as every Sovereign since 1817. 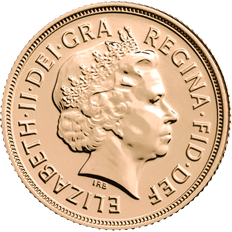 Being UK legal tender it is VAT free and Capital Gains Tax exempt.